The leaves are falling, and the ‘most wonderful time of the year’ is quickly approaching! 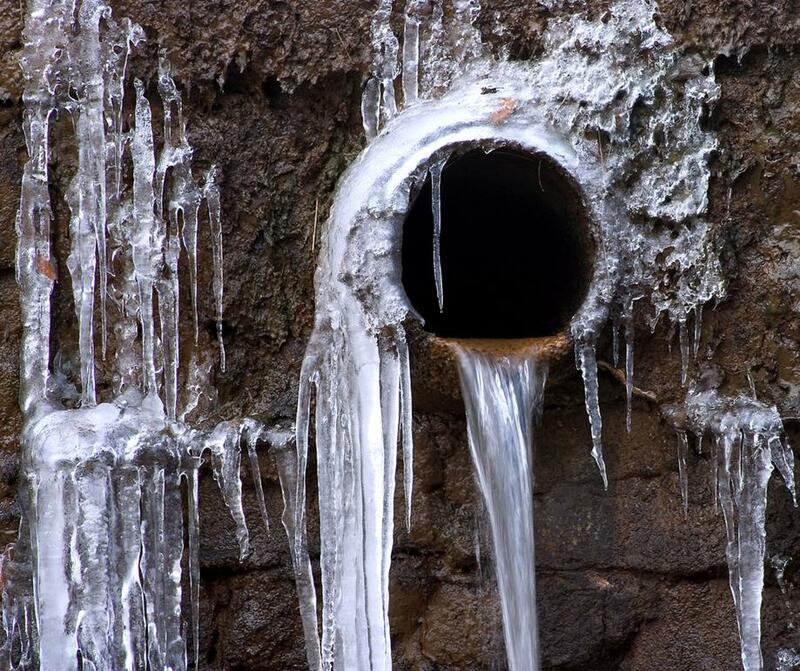 But, for many homes, all that ‘wonderful’ can come to an abrupt end when pipes freeze, crack or outright burst, generating thousands of dollars in repair bills and cleanup. If only more property owners and renters would spend just a small percentage of the time preparing their water systems as the do preparing the presents, turkey and holiday parties! Yes, this time of year most of us have many places to go, things to do, people to see. All the more reason to encourage everyone to take just a little time now to winterize your pipes to help make sure disaster doesn’t strike while you are out ‘going, doing and seeing.’ Also, remember, even if you plan on never leaving your home until the first crocus pops its head through in spring, frozen pipes can cause damage even while you’re nestled cozily in your house. So, before the temperatures outside get any lower, please take time to prepare your home by following these tips. Look around your house for pipes that are not insulated and insulate them. This is especially important in unheated areas such as crawlspaces or attics. When I lived in Montana, I found electric heating tape to be an effective and inexpensive way to keep pipes above 32 degrees. You could also use premolded foam-rubber sleeves or fiberglass insulation, available at most hardware stores. No matter what method you use, please be sure to read and follow the manufacturer’s directions to avoid a fire hazard.